* The above quotes are actual iTunes 5-star reviews from our users. 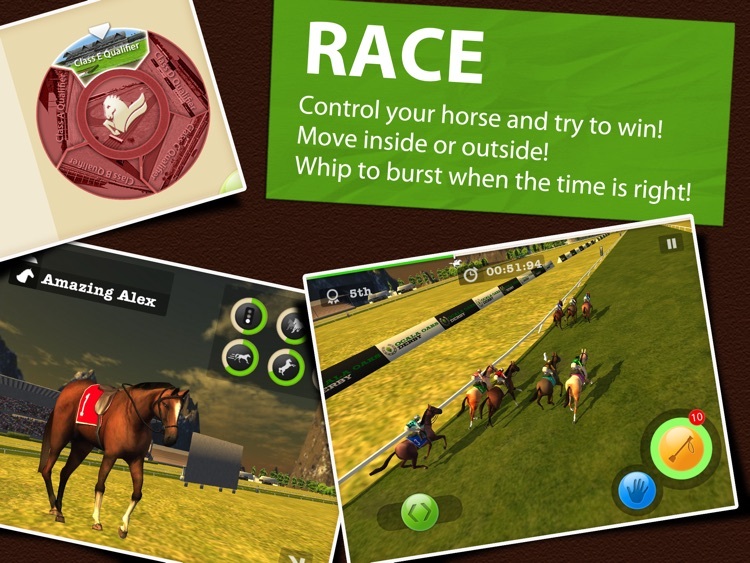 The Ultimate Horse Breeding, Training, and Racing Game! 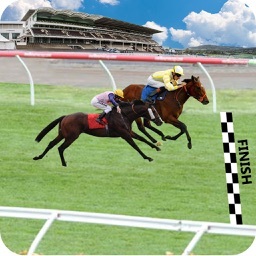 Grow your stable with many horses and train them to become Derby Champions. 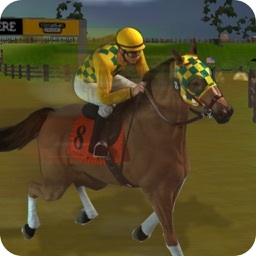 Breed your champion race horses to create 'super baby' horses that become even faster! 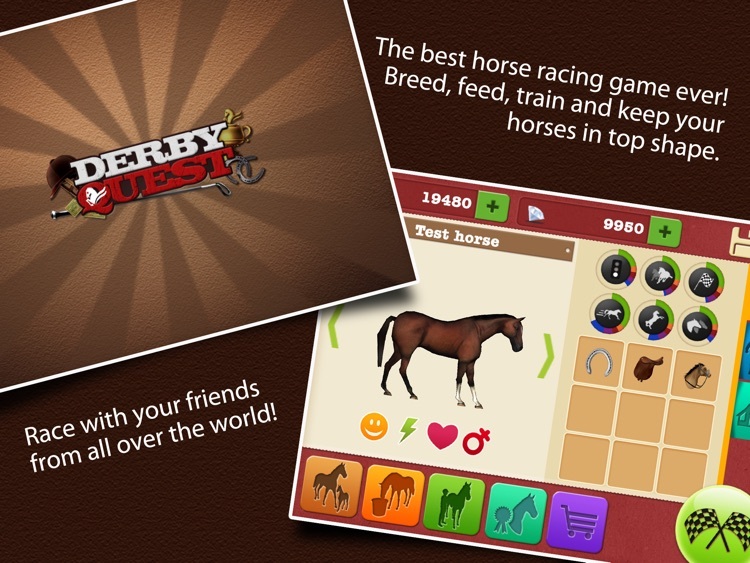 Derby Quest is an amazing horse care-taking and racing simulation game. It's a game full of strategy and arcade action. Breed new horses and turn them into champions. 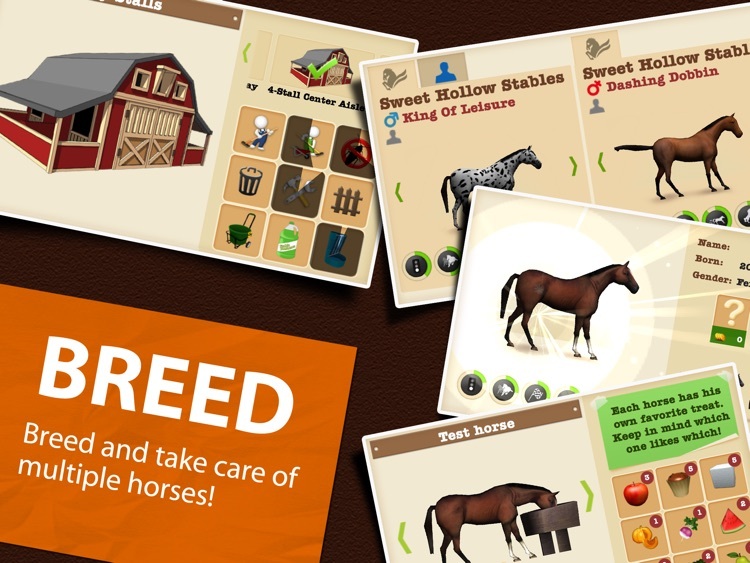 Breed your horses and create multi-generations of offspring. You can eventually have HUNDREDS of horses in your stable. You'll need to take good care of your horses. Feed them when they are hungry and be sure to figure out what special treats each horse likes -- it will help with their race performance. 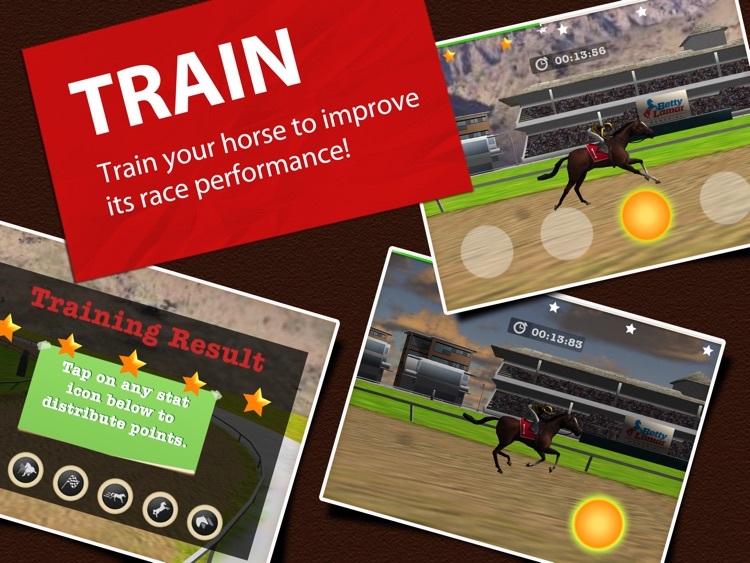 Improve each horse's track performance through a series of training mini-games. 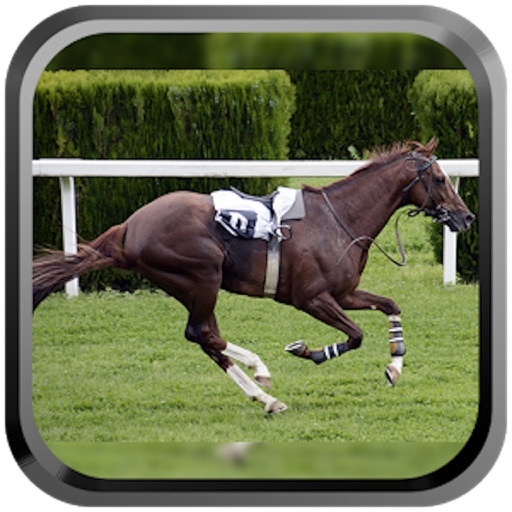 You'll be able to improve how fast your horse gets out of the starting box, how well your horse can lead the pack, improve your horse's endurance and acceleration ability, and much much more! 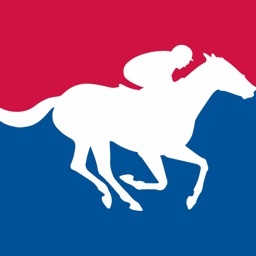 During a race you are in full control of your horse -- move to the rail or stay on the outside, pull-up to slow your pace or to go around another horse, and make your jockey get out his whip when you think it's the right time to make a move! You'll get a lot of enjoyment out of playing this ground-breaking horse racing game and you'll get a chance to race your horses against the world! 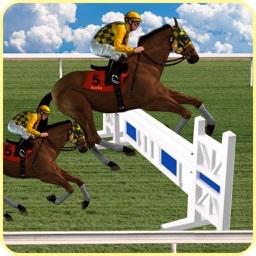 DOWNLOAD THIS FREE GAME NOW TO START BUILDING YOUR CHAMPION STABLE! How Will YOUR HORSES Rank Against The World?